Ms. Hazel L. Womack, 69, of Lillington, passed away Sunday evening, March 31, 2019. She was born December 11, 1949, in Lee County to the late Danny Mack and Mary Womack. Hazel worked for Carnes & Company for 35 years before retiring. A memorial service will be held on Saturday, April 6, 2019, at 2 pm in O’Quinn-Peebles-Phillips Funeral Home Chapel. The family will receive friends following the service. Hazel was preceded in death by her parents; and her ex-husband, Roy Lee Dickens. 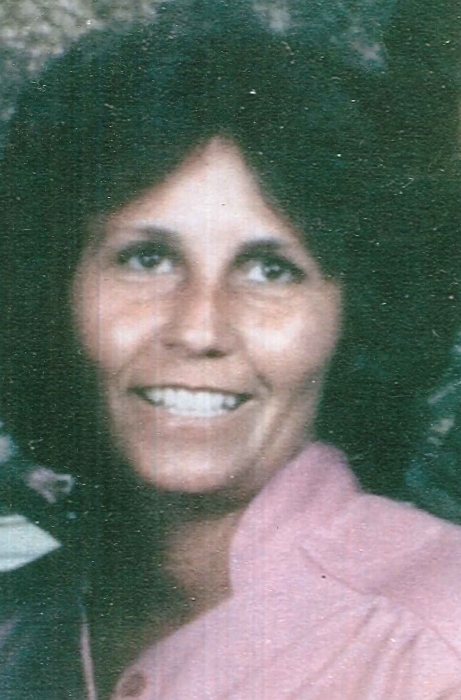 She is survived by her daughter, Terry Dickens of the home; son, Troy Dickens and wife Amy of Broadway; three grandchildren, Hayley, Chase and Chelsea; brother-in-law, Mack Dickens; sister-in-law, Marjorie Thomas; and two nieces, Malinda Holder and husband Eddie and Lisa Fittzgibbon and husband Terry.